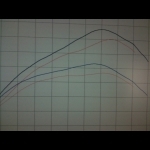 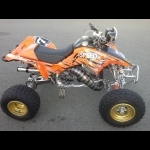 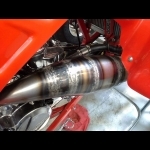 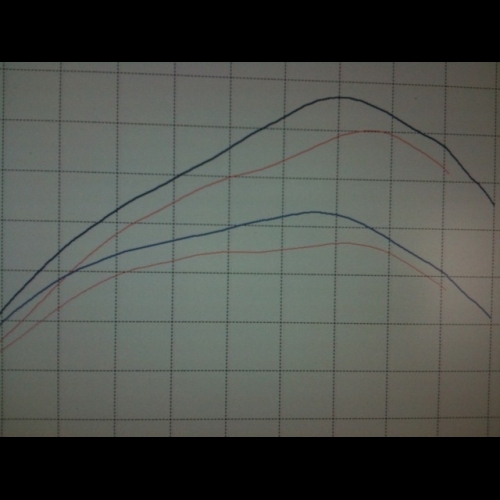 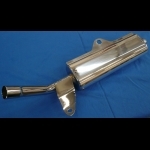 NEW HONDA 1986-89 TRX250R BDT MOTORSPORTS WURKS '5' EXHAUST PIPE AND SILENCER. 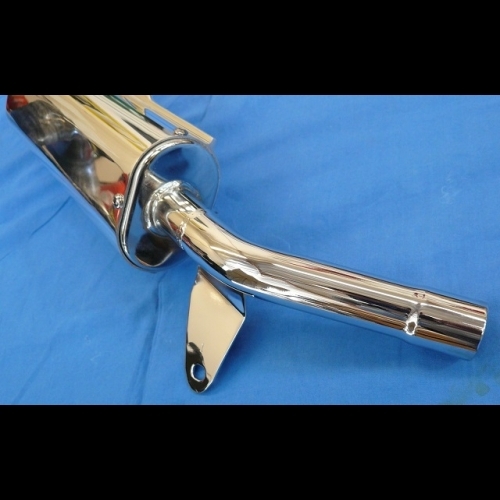 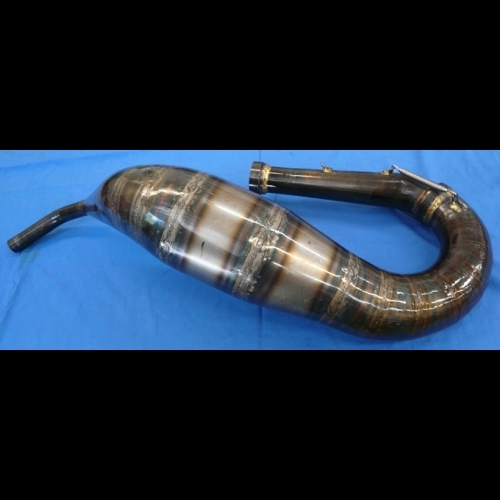 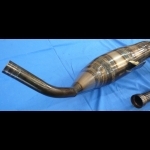 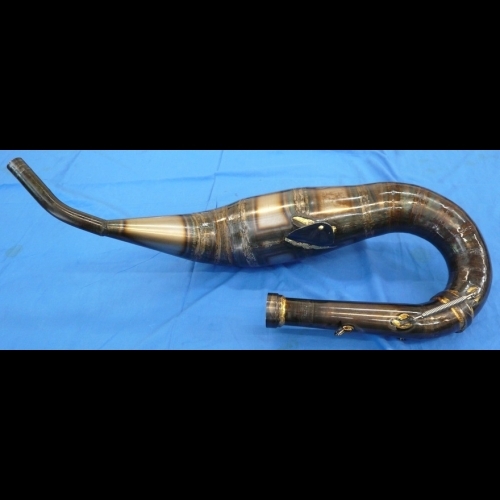 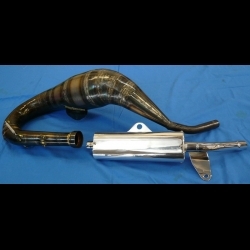 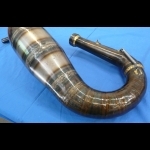 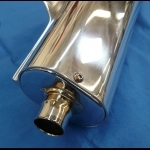 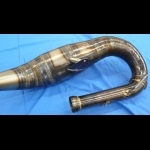 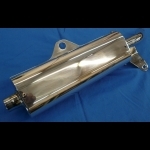 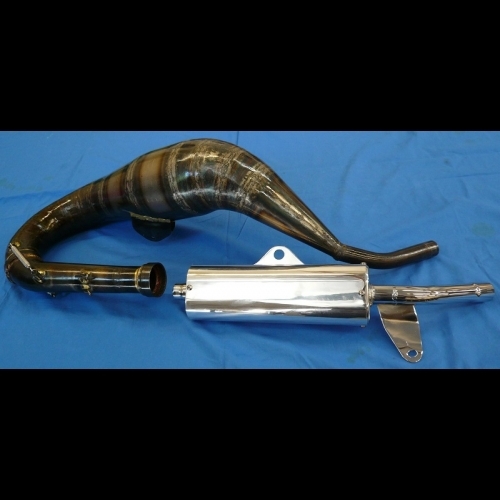 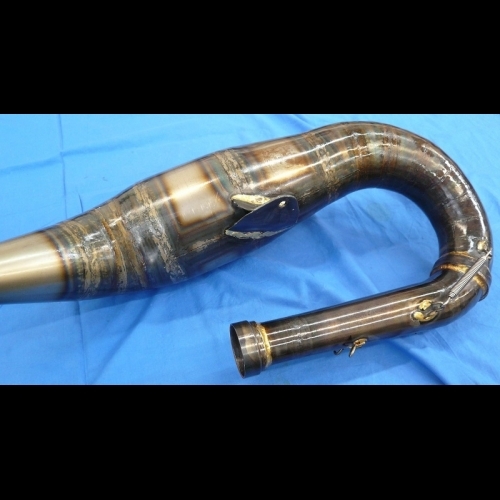 THIS IS A COMPLETELY CUSTOM, HAND ROLLED EXHAUST PIPE TO FIT YOUR SPECIFIC MODEL AND ENGINE SIZE. THESE ARE CUSTOM MADE TO YOUR RIDING STYLE, ENGINE TYPE, WOODS, DUNER, TT, DRAG, MX, ECT...SAME PROCESS AS USED BY FACTORY TEAMS BACK IN THE DAY.